Hey everyone! 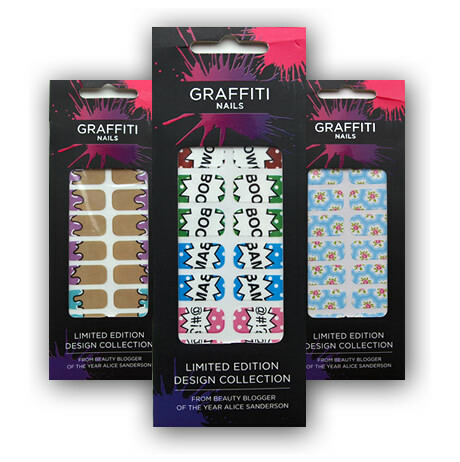 I have some super exciting news to share with you today, I've been wanting to tell you this for months and I finally can: the wraps I designed for Graffiti Nails are available to buy NOW! They are £5.99 including postage, which includes international postage! The polishes are still not available internationally as it's proving to be more tricky than we first thought, but hopefully the fact that these wraps are international will suffice for now! If you buy a polish and a wrap together, those of you in the UK, postage is the same as it would be with the nail polish: £2.95 unless you buy 3 and then it's free. 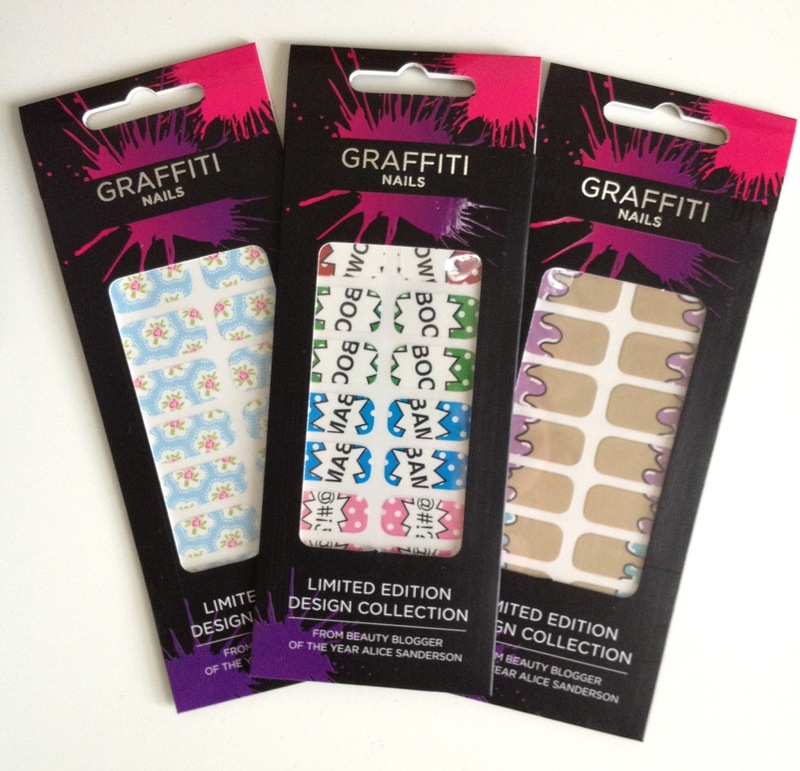 We currently have 3 nail wraps for sale, these are a limited edition run so once they're gone, they're gone. If you like the look of them, don't put off buying them, because they might not be there when you come back! These are all based around my designs, so they mean a lot to me, and hopefully they're exciting for you, as readers, because you can wear my designs now. 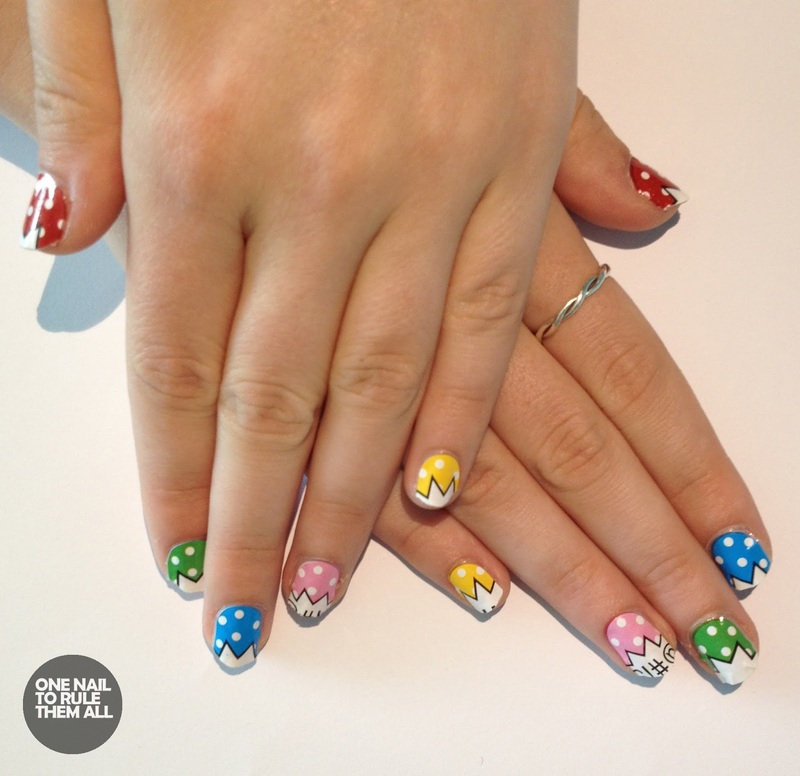 We also have an exciting deal on at the moment that if you buy 2 or more nail wraps you get an exciting free gift. 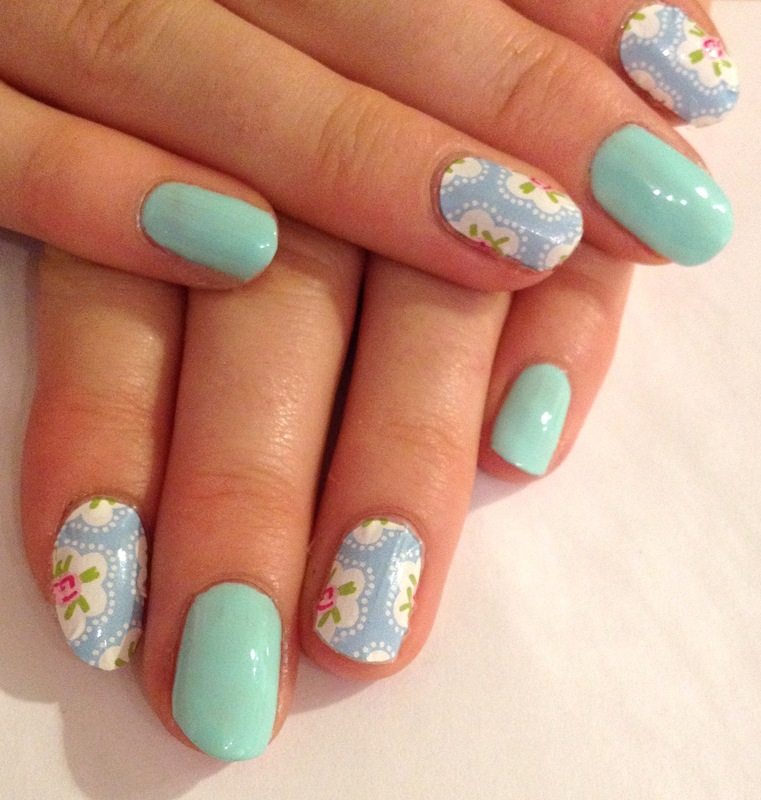 Which may or may not be (it is) a VERY limited edition nail wrap that isn't available to buy. My sister kindly modelled the wraps for me, this is only my second time ever using wraps and I found them really easy to use and apply. Below they're also modelled on my best friend, we only had 5 minutes to do these so you can see how easy they are to apply. I did rush slightly on one of the right fingers though so it got a bit twisted but with a bit more attention this wouldn't have been an issue. If you want to buy these you can do so here for £5.99, or buy 2 and get a free gift! What do you think? Which is your favourite? Let me know in the comments!